* Beds can be split into singles if required. We had 11 nights at the Lodge in July 2018. 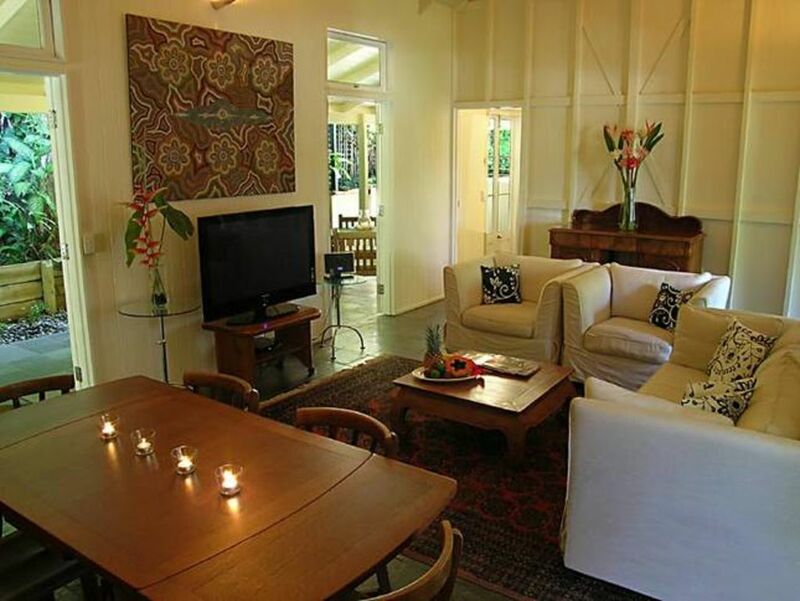 It is in a prime location with easy access to all that Port Douglas offers. The Lodge provides privacy, an exclusive heated pool, and a characterful Queensland style, as well as all the usuals that are needed for a pleasurable holiday. We want to thank Graeme for his hospitality & we look forward to staying at the Lodge in 2019. Thanks for the great review Jane. Much appreciated. It was a pleasure to host you and we're glad you enjoyed. We look forward to you staying again.